Doctors Choice Assisted Living in Mesa Arizona, provides warm, comfortable, personalized services in an open, secure setting, where residents enjoy life at its fullest.. Our kind and helpful staff take pride in helping you when ever you need assistance, from bathing, dressing, administering medications and attending to your needs for well being. We are here to assist and care for your loved ones 24 hours a day and 7 days a week. 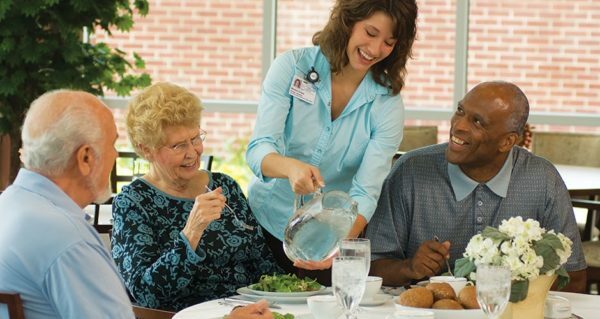 Our staff of certified and attentive caregivers will provide you with an an opportunity to enjoy the daily routine and live comfortably in a safe and secure environment. 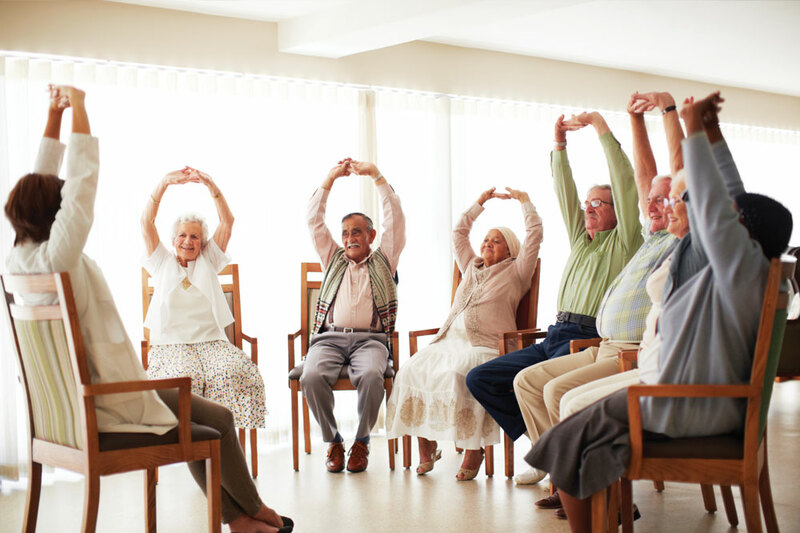 Our residents are our top most priority, we pride in offering personalized care plans that are specifically designed to suit individual needs and personal preferences. 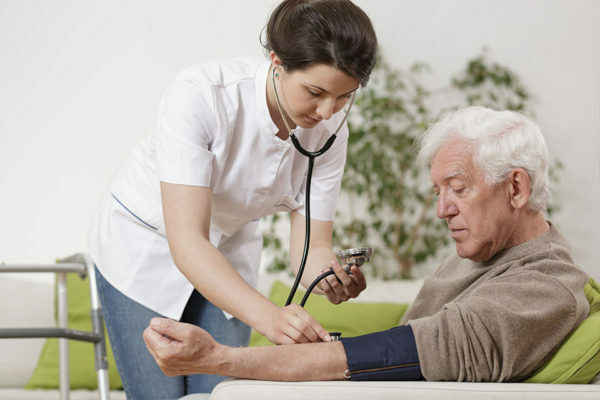 We at Doctor’s Choice take an holistic approach to resident care. 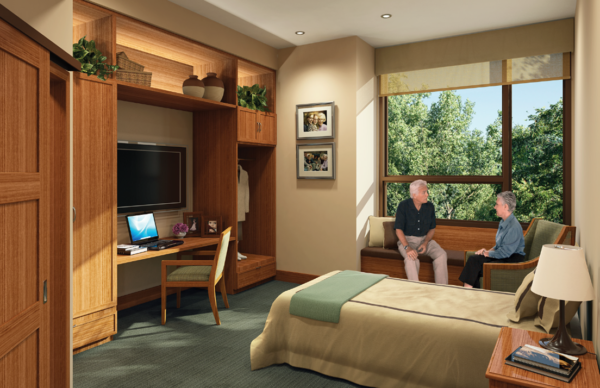 This means we make sure that every aspect of resident care is is a priority for each one of our staff members. 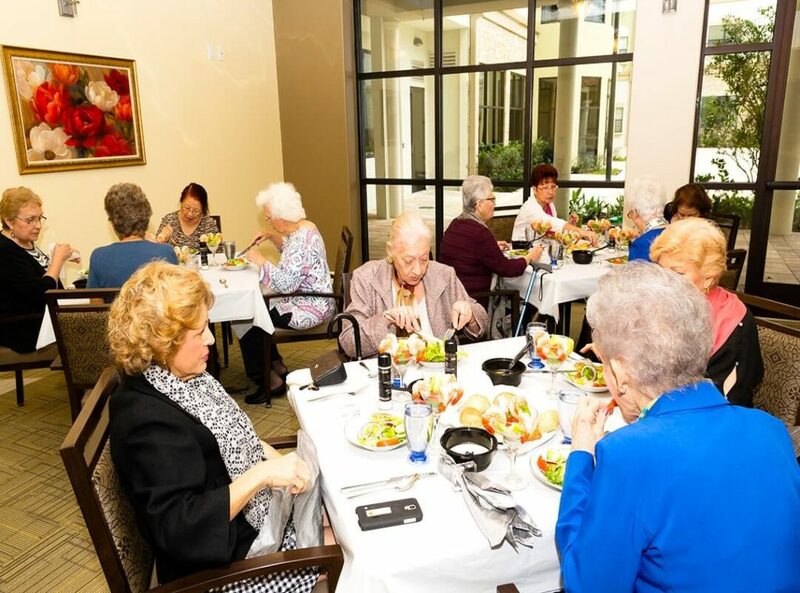 As you transition to our assisted living facility, we take utmost care make sure your loved one is settles into a lifestyle that is comfortable, enriching and fulfilling. 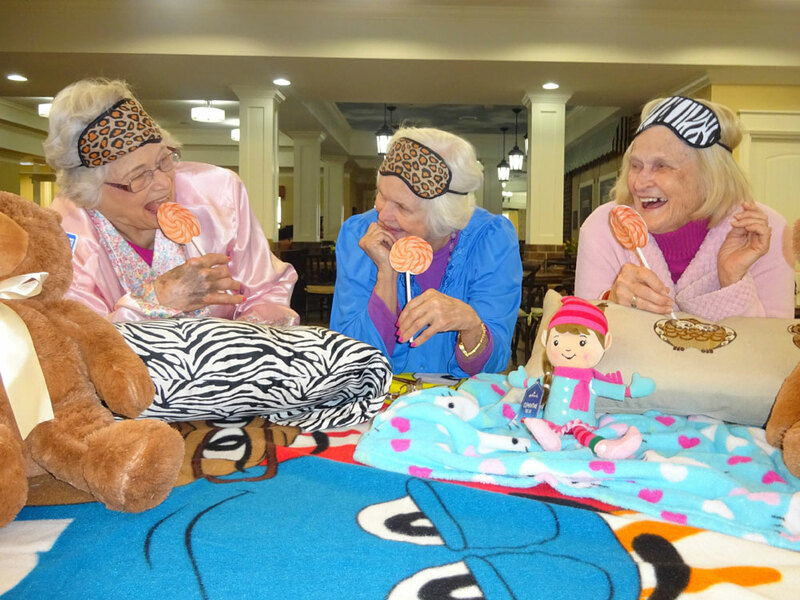 Each of our resident is very special to us, we strive to customize care plans around the needs of our residents. 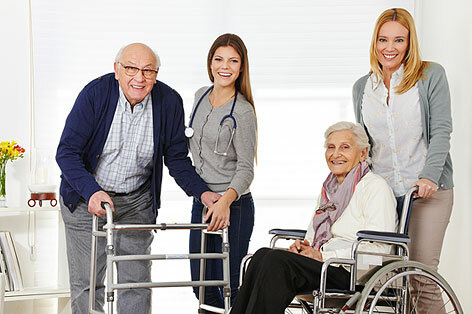 We at Doctors Choice and dedicated staff understand that choosing and becoming a resident at an Assisted Living is not an easy process or easy choice. 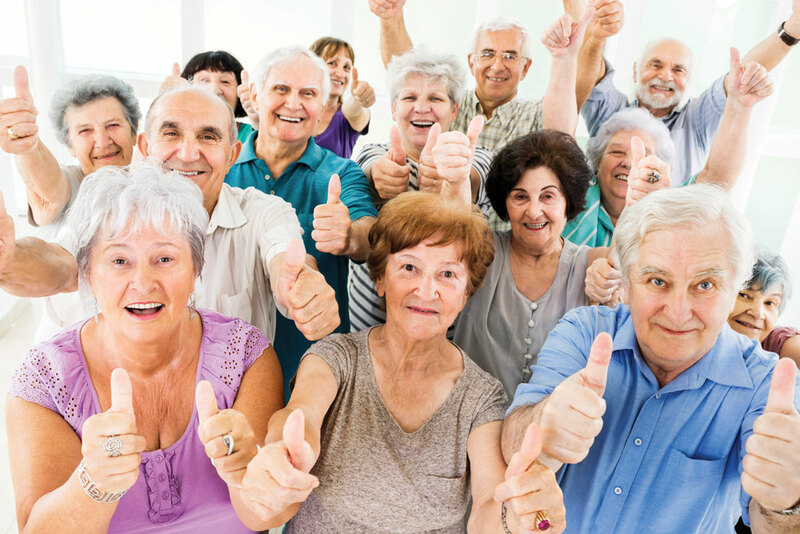 This is where the expertise of our staff can help you in answering your questions and guiding you through the steps towards process of assisted living. 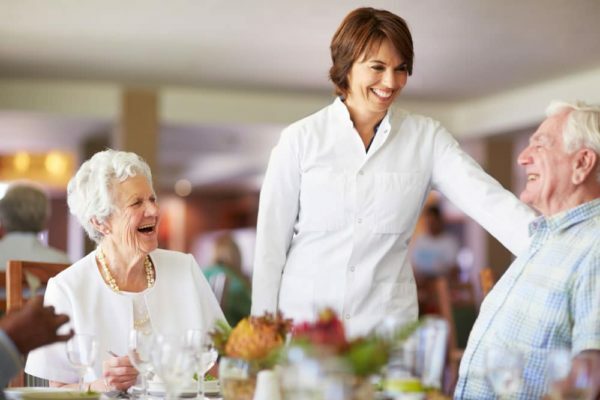 Sometimes you may find that you are not yet ready for assisted living, so the information we will provide you would be a good tool for informed decision in the future. When you do decide and take steps to become a resident in our assisted living facility, you want to be certain that a senior living community will treat your loved one with the love and respect they deserve. We do our utmost to ease you into a lifestyle that you are comfortable with and make you or loved one feel at home. 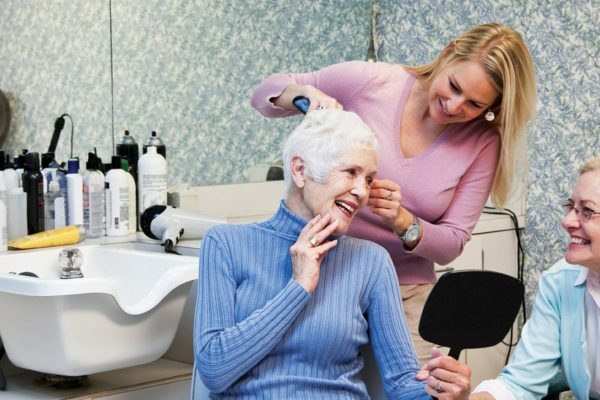 Our custom care plans are planned around your well being and your interests.